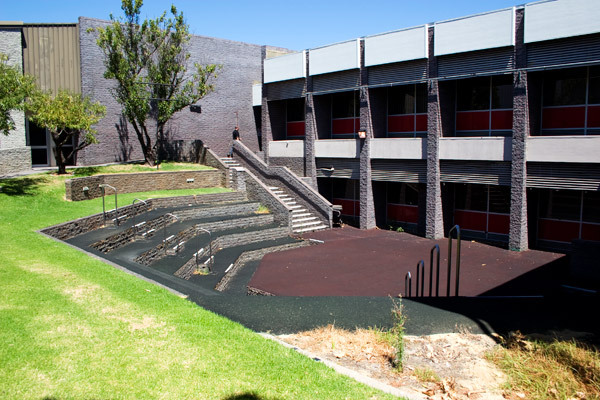 The Amphitheatre is WAAPA’s only outdoor performance venue and as such can only be used during the dry months. 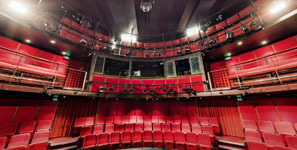 The space works well for large cast productions and recent performances have included Bobbin’ Up, Hiawatha, Tales From Ovid, Tales From King Arthur and Boy Overboard, all performed by second year music theatre students. 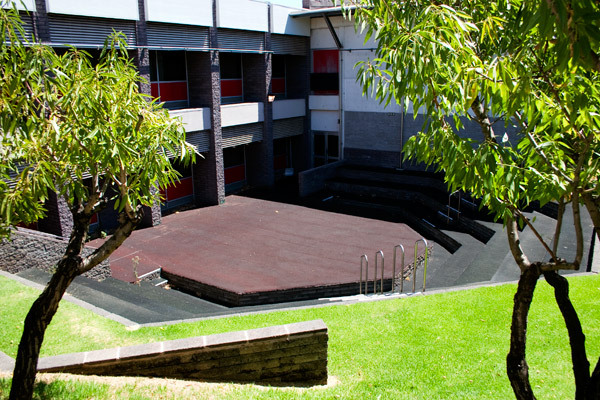 In the summer months the venue can be used for concerts and currently, various student organisations utilise this lovely outdoor setting to host fundraising events. 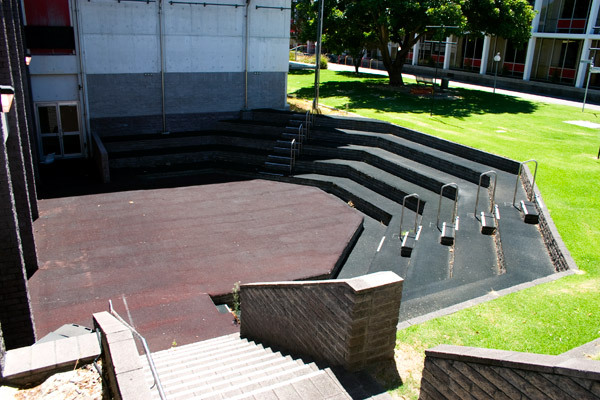 The Amphitheatre has 5 levels of tiered terraces to seat a total of 150 patrons. 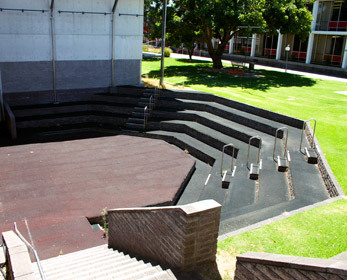 The main stage area is 8.5m x 8.6m. 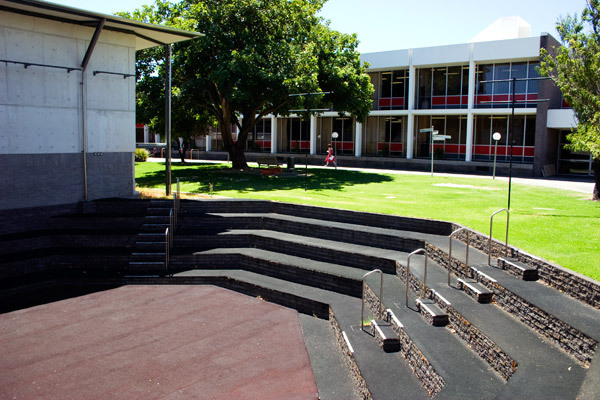 Additionally, the venue allows the opportunity to reconfigure the orientation of the performance area and audience seated areas, giving the user great flexibility.